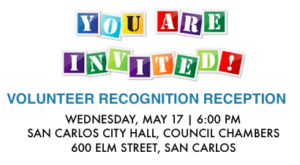 Please join us for our 21st annual Volunteer Recognition Reception as we honor the 2016-2017 Healthy Cities Tutoring volunteers. 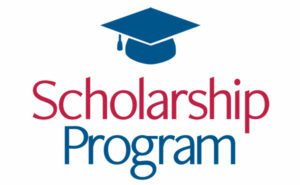 Everyone involved in the program is welcome: tutors, students, parents, teachers, staff, donors and community members. For questions or more information call (650) 508-7327 or email Donna Becht at dbecht@healthycitiestutoring.org.